Nadine J. Kaslow, PhD, ABPP, professor and vice-chair in the Department of Psychiatry and Behavioral Sciences at Emory University School of Medicine, is the recipient of the prestigious 2012 Elizabeth Hurlock Beckman Award. Founded in honor of Dr. Beckman, an educator and pioneer in the field of psychology, the award recognizes the influence of extraordinary professors on the future of their students. Kaslow, who also serves as chief psychologist for the Grady Health System, was one of 22 professors from universities nationwide who received a cash award this year. Beckman awards are given to those who have inspired their students to create real-world success. "I am truly honored to receive this phenomenal and generous award. It is particularly special to be acknowledged for inspiring my students and junior colleagues to create meaningful and effective community-based programs," says Kaslow. "Two of my endorsers are Emory faculty based at Grady Memorial Hospital - Gene Farber, PhD, and Marietta Collins, PhD. I am grateful to them for the wonderful programs they have created, including programs to provide emotional support for HIV/AIDS patients, and family and community-based intervention programs for young Sickle Cell patients and adolescent substance abusers. "Another one of my endorsers, Martie Thompson, PhD, now at Clemson University, is responsible for the development of a program that provides support for members of the Clemson community who are impacted by sexual violence." Kaslow is a member of Rosalynn Carter’s Mental Health Advisory Board and is a nationally recognized expert in suicide, intimate partner violence and child maltreatment, depression in children and adolescents, posttraumatic stress disorder, and education and training in psychology. Her accomplishments include a Presidential Citation from the APA for her efforts to assist displaced interns and postdoctoral fellows in the aftermath of Hurricane Katrina. In 2012, she received a Doctorate of Humane Letters from Pepperdine University. Additionally, Kaslow is President-Elect Designate of the American Psychological Association (APA), and a member of the APA Board of Directors. 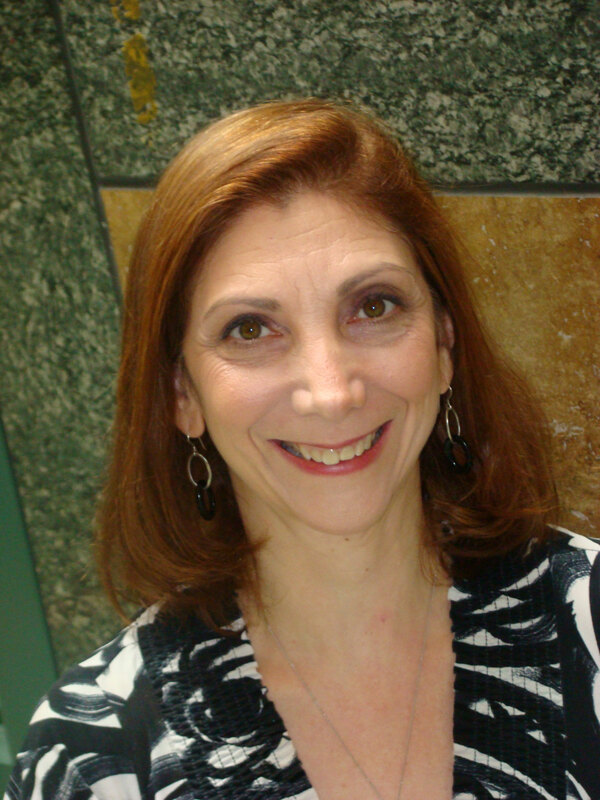 She is the recipient of multiple federal and foundation grants, has published over 270 articles, and serves as editor of the Journal of Family Psychology.